Help Tina practice her dance routine! The beautiful Ballerina has a big show at the weekend and needs to rehearse. Watch the combination given and tap the steps in the same order. The further you progress, the longer and more difficult the combinations will become - the perfect exercise for your brain as well! Can you set a new record? 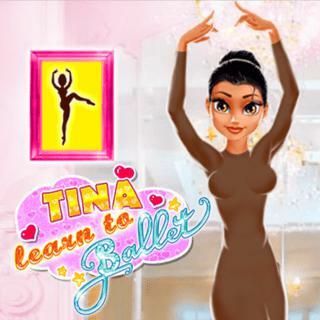 Tina - Learn To Ballet - Find Tina - Learn To Ballet in our vast HTML5 games catalogue. Only the best and newest HTML5 games for all audiences. Guaranteed success with Famobi.